In 2018, 1,933 Solid Ground volunteers contributed 143,492 service hours. Are you ready to jump into action to meet basic needs, nurture success, and spread change? Volunteer with us! 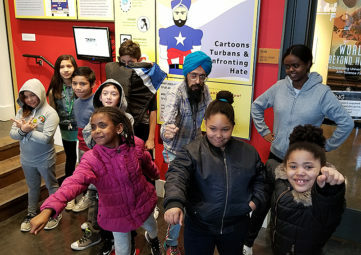 2019 Building Community Luncheon keynote speaker Vishavjit Singh helps Sand Point Housing resident youth tap into their superpowers in "Embracing our stories and the superhero within." 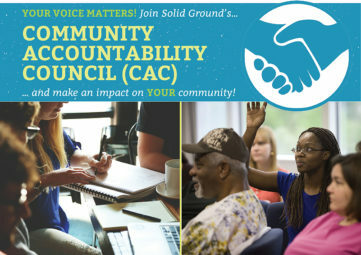 Join Solid Ground's Community Accountability Council (CAC)! Make your voice heard! We believe people know best what they need and should be involved in decisions that affect their lives. 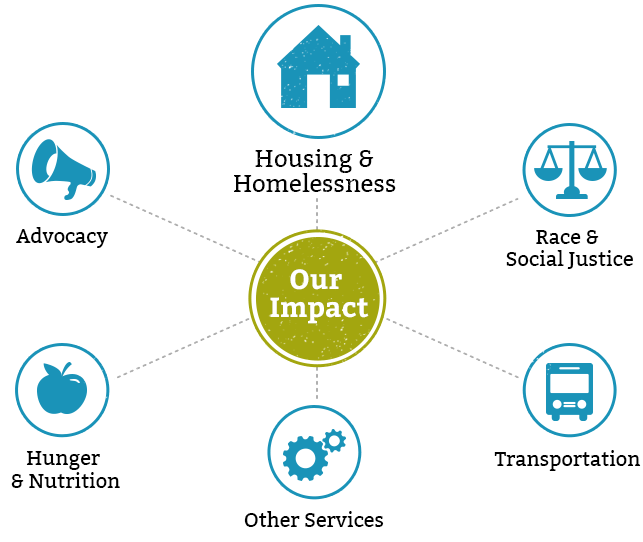 Join our CAC to help us create community-driven solutions to poverty. Read nonprofit professional Victor De Los Santos' powerful story of finding his way despite losing his vision. Our Seattle Downtown Circulator Bus provides free rides to connect people with essential services and community. The fuel that makes Solid Ground's engine run is YOU: our donors, sponsors and supporters! Your gifts keep us on the road and help us guide the more than 76,000 the people who come to us for services. Solid Ground believes poverty is solvable. Our approach combines direct services with community-based advocacy. We support individuals and work to undo racism and other oppressions that create barriers – so everyone can achieve their full potential. Unleash your inner superhero with Vishavjit Singh! Read More » of Unleash your inner superhero with Vishavjit Singh! 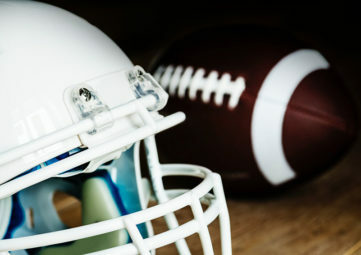 Read More » of Make an impact on issues affecting YOUR community! Give me a B-L-A-C-K L-I-V-E-S M-A-T-T-E-R! Read More » of Give me a B-L-A-C-K L-I-V-E-S M-A-T-T-E-R! Thanks to all of the superheroes who joined us at our 19th Annual Building Community Luncheon with keynote speaker Vishavjit Singh, the Sikh Captain America. Find and tag yourself in these super-power-fun-full pics from the event!